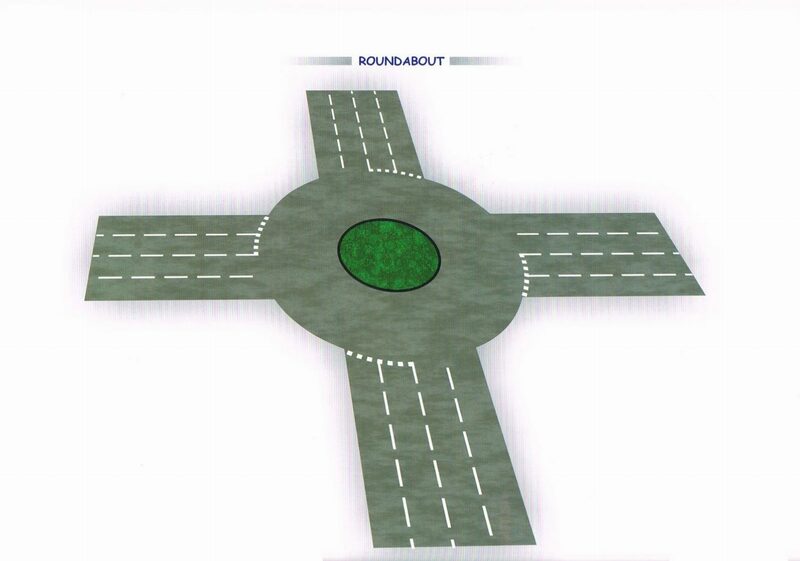 Roundabouts are always an interesting topic to introduce to a pupil, they range from basic to very complicated and are often confusing. This week we’ve broken them down and brought things back to basics. 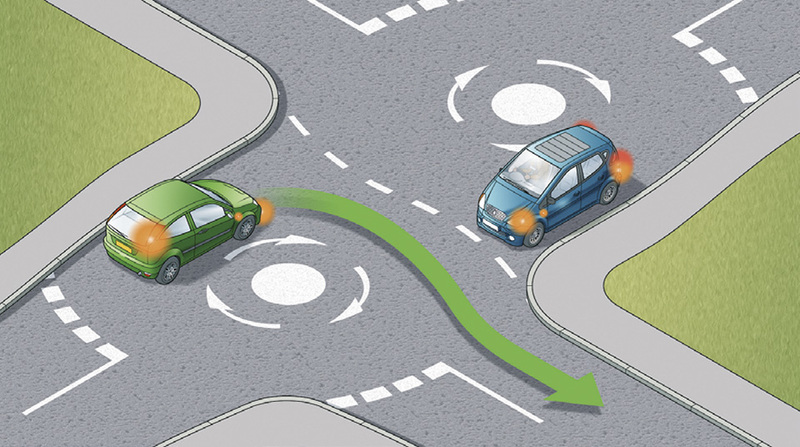 * be aware of the speed and position of all the road users around you. * look forward before moving off to make sure traffic in front has moved off. 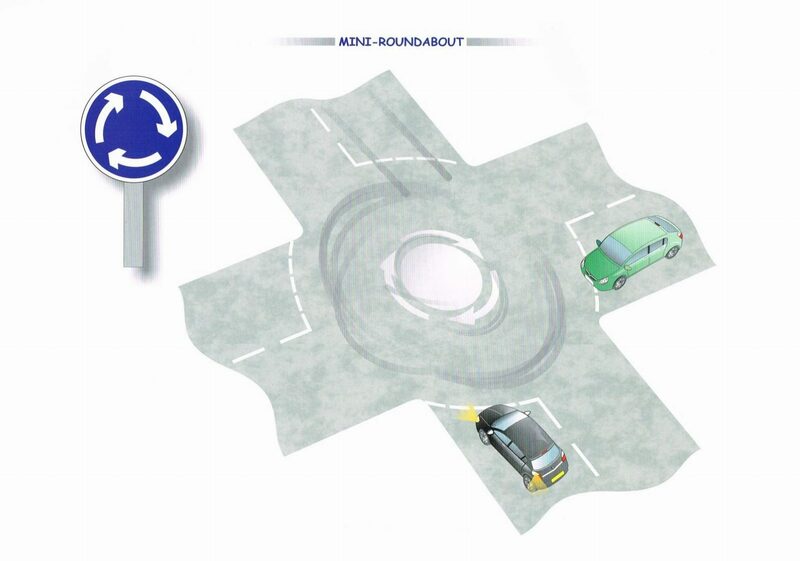 * keep to the left on the roundabout and continue signalling left to leave. * signal left after you have passed the exit before the one you want. * long vehicles (including those towing trailers). 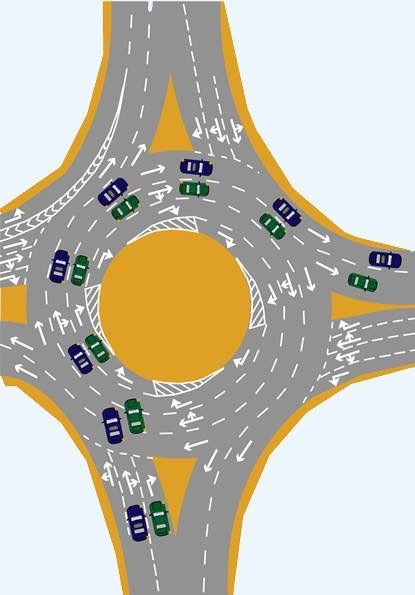 These might have to take a different course or straddle lanes either approaching or on the roundabout because of their length. Watch out for their signals. 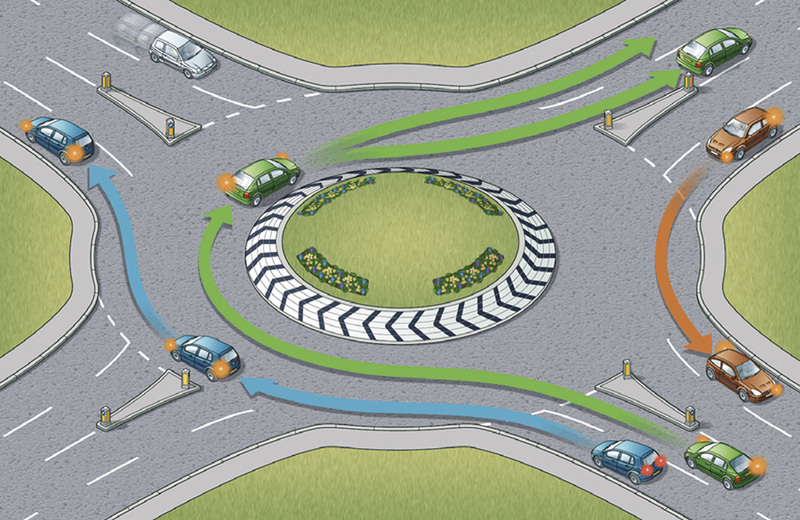 We hope these simple points help you in understanding roundabouts a little more, we’ve all been there and appreciate how daunting they can be for the first time.